One more day until the moment Chisinau hosts one of the most important football match Chisinau - France. 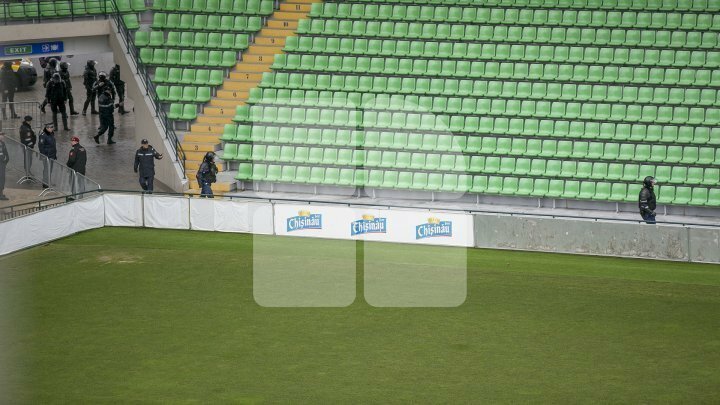 At the Zimbru stadium, the grass was cut and markings were restored so that the match will be carried out under the best conditions. The works for the long-awaited match set off last month. The stadium's brightness, the height and the quality of the turf must be in line with the standards. The last details are arranged perfectly and the stadium is ready for the first training of players which will start at 19:00. The turf will be cut again tomorrow, before the official match.